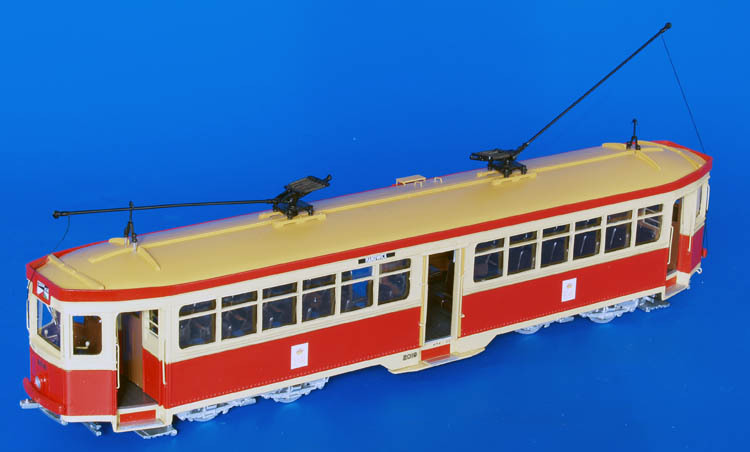 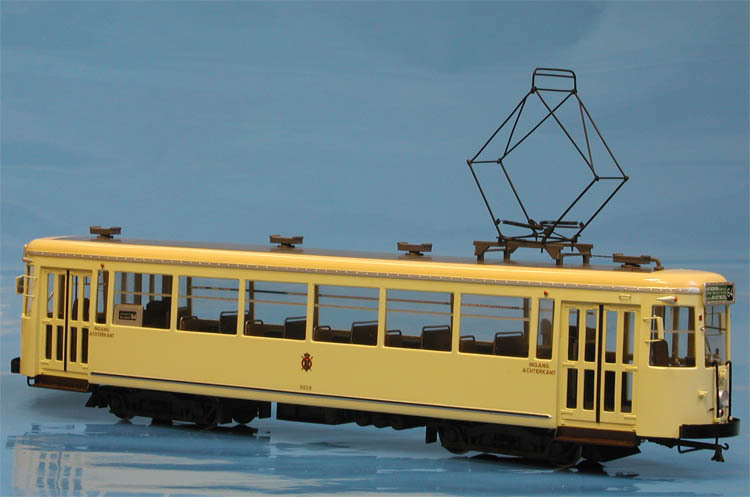 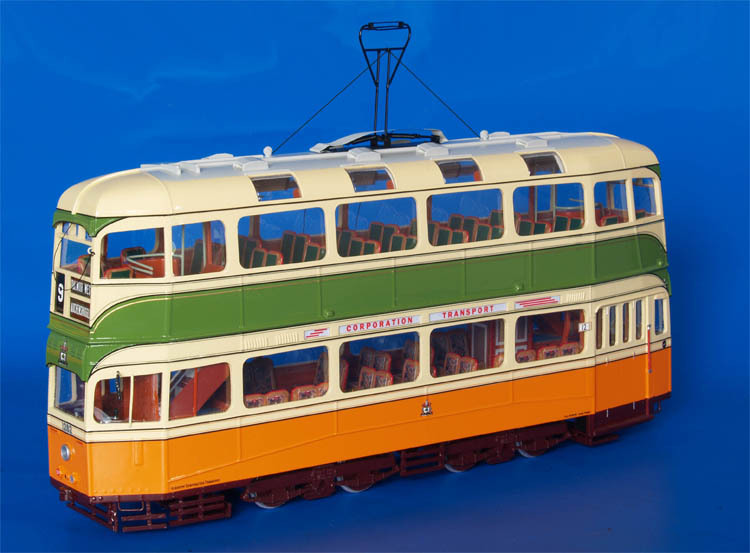 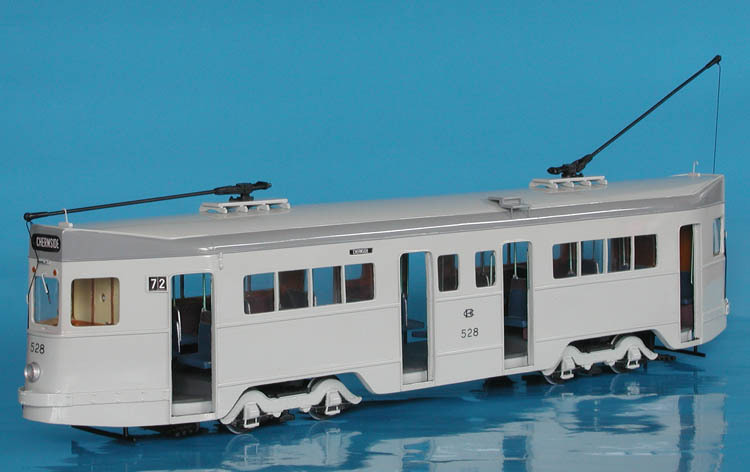 Following the end of the Second World War there was an urgent need to replace much of Sydney's ageing tramcar fleet and a plan emerged to convert crossbench tramcars to a corridor car resembling the R1 cars. 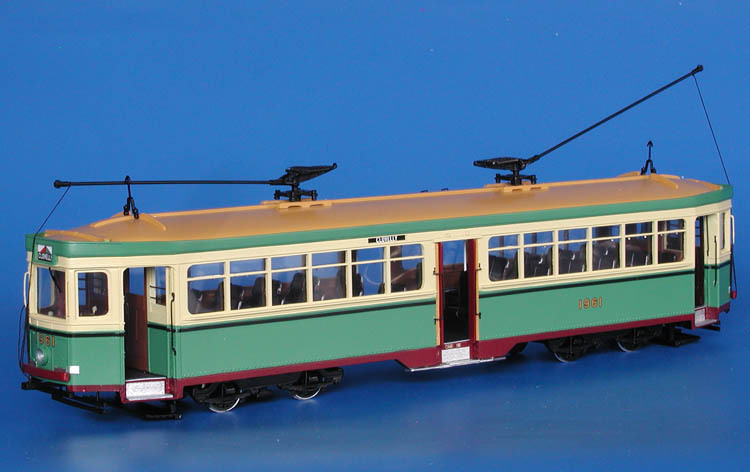 Four P-class cars Nos. 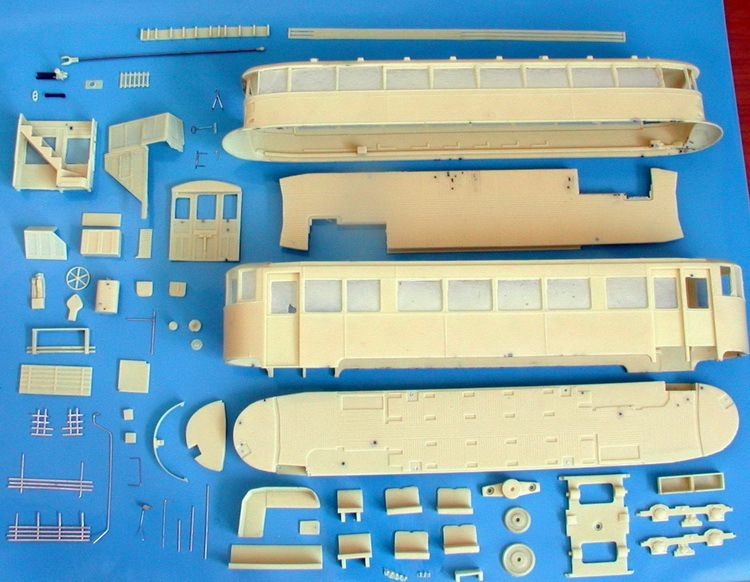 1517, 1562, 1573, and 1582 were converted to PR1-class in 1949 and they remained in service until 1958. 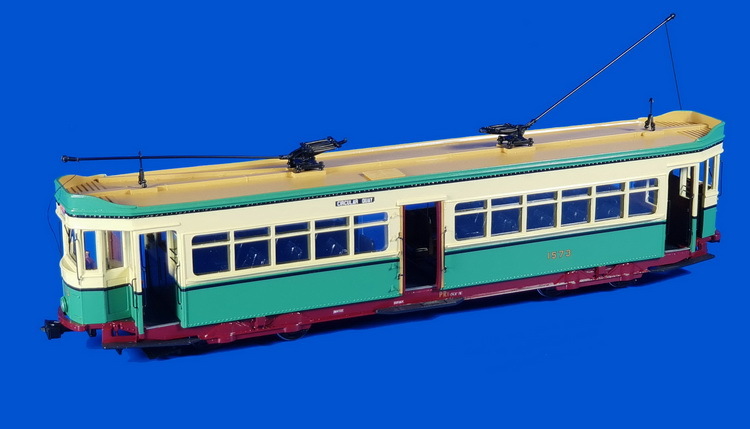 1951/60 Brisbane City Council Transport Department FM Tram (514-546 series) - post'60 gray livery.